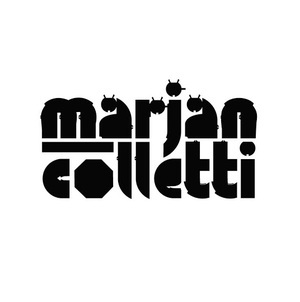 Dr. Marjan Colletti is an architect, an architectural educator, researcher, and co-principal of 'marcosandmarjan design limited' in London. Born in Bolzano/Bozen Italy in 1972, he graduated with distinction under the supervision of Prof. Giencke from the Innsbruck University in Austria in 1997, where he also taught design and construction. After having worked for Giencke&Co. in Graz, and after having registered as an architect in Italy he moved to London. He graduated with distinction under the supervision of Prof. Sir Peter Cook and Arch. Reisner with a Master’s of Architectural Design from the Bartlett School of Architecture UCL in 1999, where he afterwards completed a MPhil/PhD by Architectural Design programme entitled Digital Poetics: An Enquiry into the Properties of ‘Mimetic Intrafaces’ and the ‘Twoandahalf Dimensionality’ of Computer-Aided Architectural Design under the supervision of Prof. Hill and Prof. Tabor.